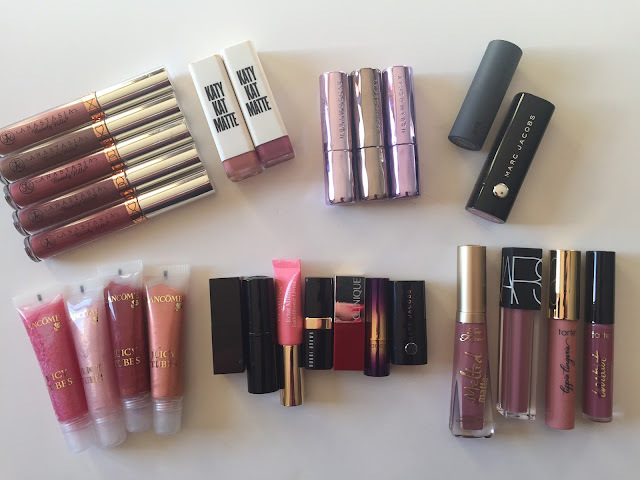 When I look back on my 5 years of blogging, I don't think any post has been requested as much as my makeup haul from my most recent trip to New York City. I published my Sephora wishlist before I left and to be honest, I thought my wishlist was far more refined than it has been in previous years. 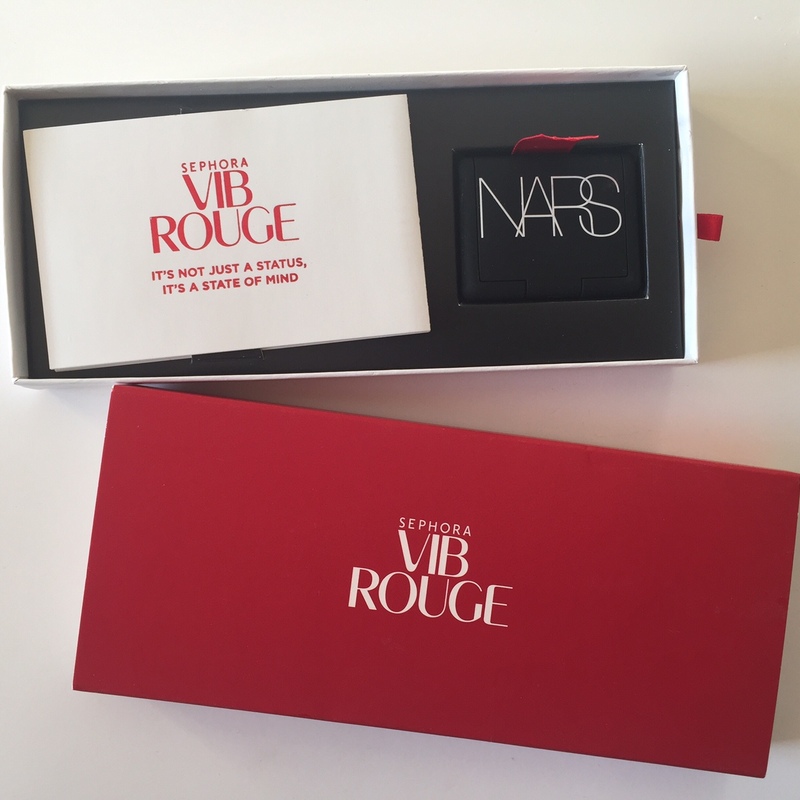 A lot of the Christmas collections this year did not entice me in the slightest - I was disappointed by most of the Too Faced, MAC, Nars and Hourglass offerings in particular - but I still managed to pick up plenty - enough to renew my VIB Rouge status for another year (I know). I've used quite a few of the products below but I'm not going to go into review detail in this post because Christmas will come and go in the time it takes to read it, but I promise I will do detailed reviews of the products I deem worthy over the coming weeks and months. I also picked up a fair few bits and pieces from Bath & Body Works but this haul would be neverending if I went into that now too. So without further ado, on to the makeup loot! 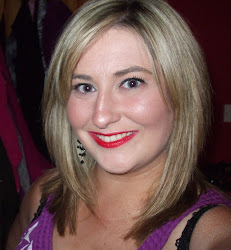 I got a few different foundations from Sephora and the drugstore on my travels. 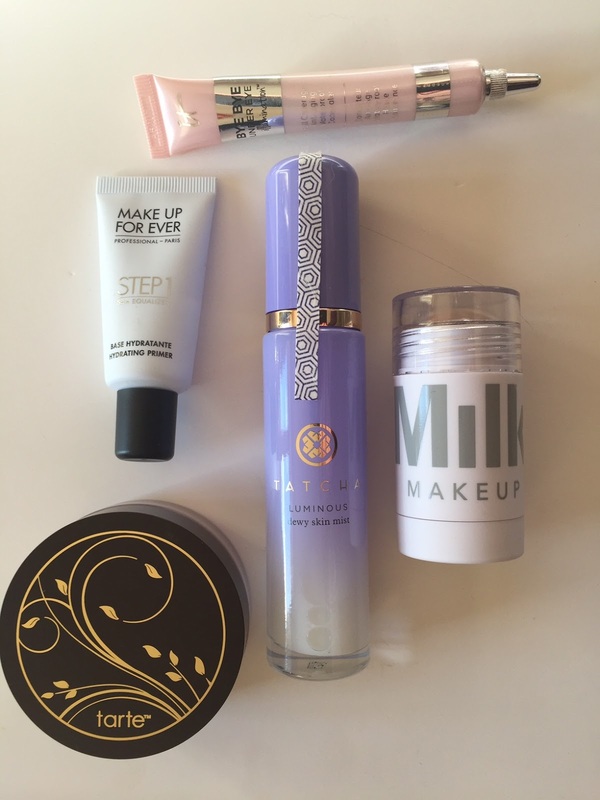 From Sephora, I picked up the Tarte Rainforest of the Sea Water Foundation, a Make Up For Ever stick foundation, an Anastasia Beverly Hills stick foundation and the IT Cosmetics Your Skin But Better CC+ Cream. I also fell for the IT Cosmetics Bye Bye Under Eye Illuminator - it was so brightening under my eyes that it was love from first swatch. From the drugstore, I picked up two backups of foundations I have already tried and loved - the L'Oreal Infalliable Pro Glow and the CoverGirl Ready Set Gorgeous. Even though it might sound like quite a princess product, I was dying to try the Tatcha Luminous Skin Mist and after trying out a tester instore twice, I loved the effect and wanted to purchase straight away but battled with forking over the 50 odd quid for it. I heard alot about Milk Makeup but not alot from the brand appealed to me so I picked up just one item - the Bronzer stick in the shade Baked. I toyed with the idea of picking up the Tarte Amazonian Clay full coverage airbrush foundation last year and didn't so this year I didn't delay in making it mine. I also picked up a trial size of the Make Up For Ever Hydrating Primer to try because I'm all about the hydration. 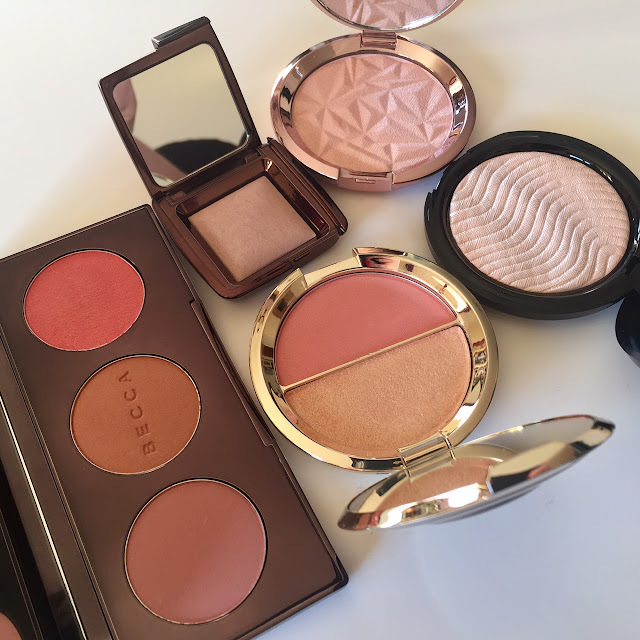 I made a few Becca purchases - the Blushed with Light palette, the Shimmering Skin Perfector/ Mineral Blush duo in Champagne Splits and the limited edition Shimmering Skin Perfector in Rose Quartz. I got a mini version of the Hourglass Ambient Lighting Powder in Mood Light - I adore the dinky size. 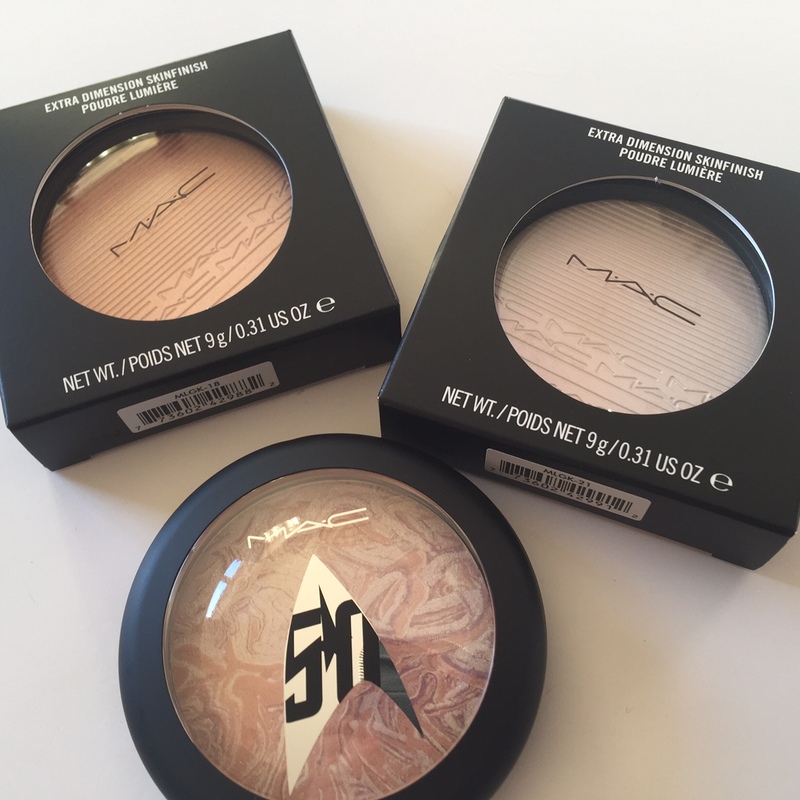 I also purchased the gorgeous Make Up For Ever Pro-Light Fusion in 01 because it swatched like an absolute dream. In MAC, I picked up the limited edition Star Trek Mineralise Skinfinish in Luna Luster because I missed it first time around and it was on clearance for around 15 bucks and two of the new limited edition In the Spotlight Mineralise Skinfinishes in Soft Frost and Show Gold. I was dying to get the Tartelette in Bloom palette following on from my overwhelmingly amazing experience with the original Tartelette palette so I picked that up on my first visit. 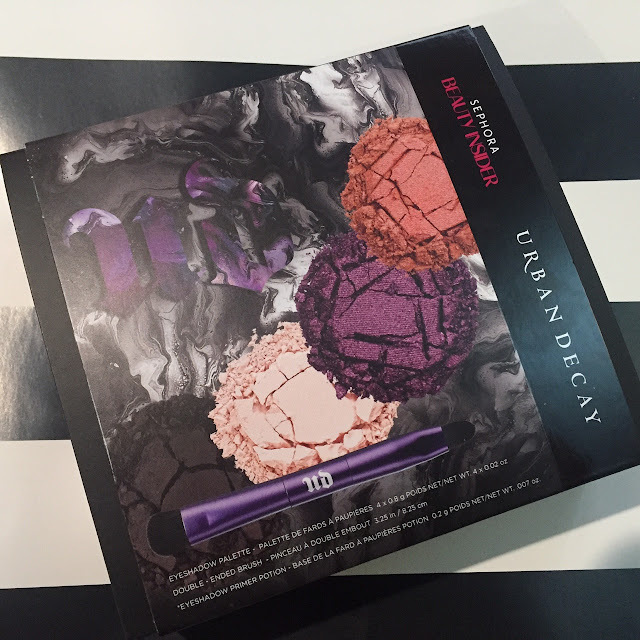 I also got a smaller Tarte Tease palette in Sephora and the Tarte Energy Noir palette in Macy's. I vowed I wouldn't purchase the Huda Beauty Textured Eyeshadow Palette in Rose Gold but when I saw it in the flesh and swatched it, I couldn't not make it mine. I spotted a Viseart display out of the corner of my eye and decided now was as good a time as any to dip my toe into the Viseart world so I purchased the Neutral Matte palette. Lastly but not leastly, I picked out four new shades of Anastasia Beverly Hills single eyeshadows - Birkin, Comfort, Buon Fresco and Hot Chocolate - with a quad (which is now plastic and very akin to the MAC quads as opposed to the cardboard palette that I got last year). I didn't get much in the drugstore this time around but I did pick up a repurchase of the CoverGirl Full Bloom mascara because I really enjoyed this last year, it gives good definition, length and volume and even though I picked up the waterproof version, it's not the most stubborn mascara in the world to remove. I also purchased an ELF cream eyeliner in black and an ELF undereye setting powder - I've wanted to try these for a while but could not justify making an order specifically for these. 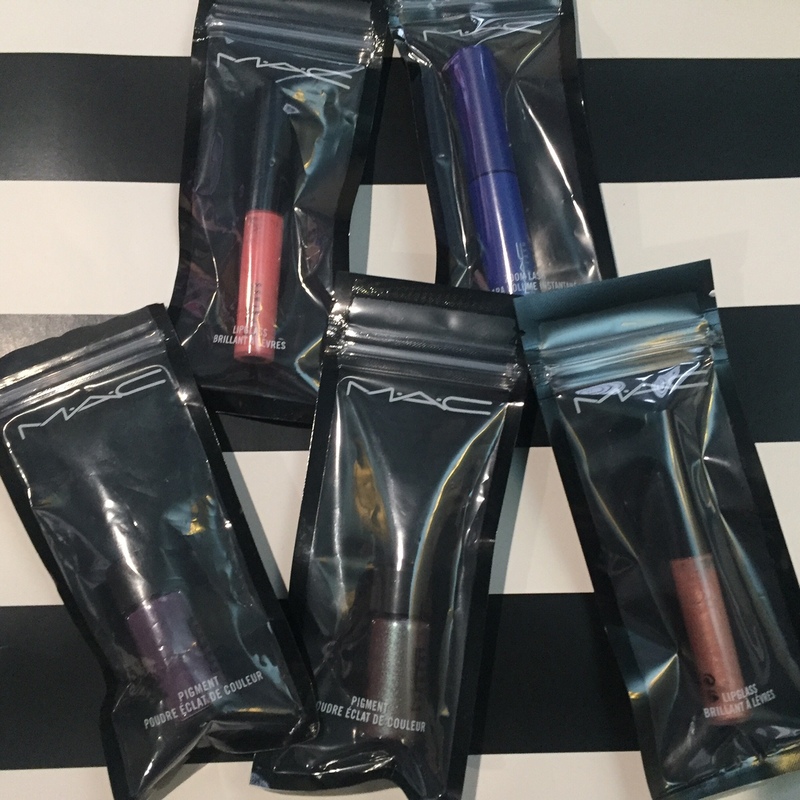 I really excelled myself when it came to lip product shopping in fairness but that's what I was most drawn to when I was in the US this time around. In Macy's, I picked up 2 Black Friday special sets - one with a mix of lip products from Bobbi Brown, Lancome, Clinique, Clarins and Laura Mercier, and one set with four full-size Lancome Juicy Tubes - both of which were only $20 a piece. From Sephora, I was dying to try the Anastasia Beverly Hills Liquid Lipsticks so I picked up five different shades - Dusty Rose, Crush, Allison, Sepia and Veronica. 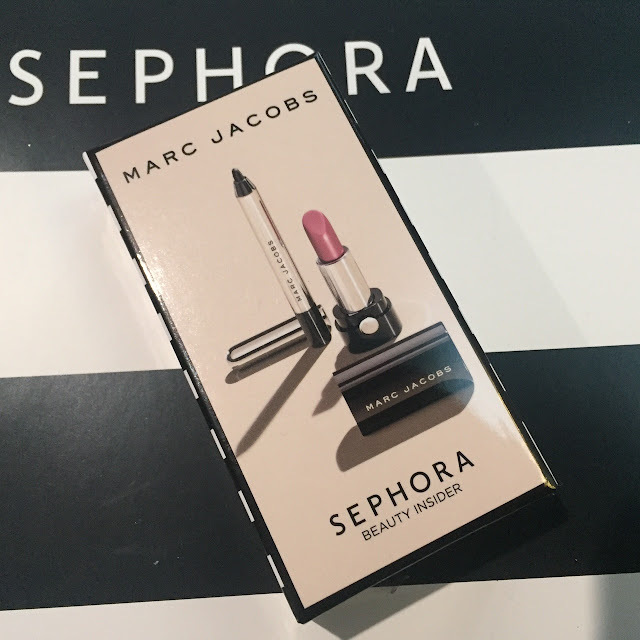 I got a Too Faced in Queen B, a NARS Velvet Lip Glide in Bound, a Tarte Tarteist Lip Paint in FOMO and a Tarte Lippie Lingerie in Exposed, a Bite Beauty Multistick in Gelato and a Marc Jacobs Le Marc Lip Creme in Slow Burn. Whilst in Woodbury Common, I visited the L'Oreal Luxe CCO and picked up three Urban Decay lipsticks for little over 6 bucks a piece - presumably when the new lipsticks were released, all of the older stock in the old style packaging would have been shipped off to CCOs so it was a good opportunity to pick up some shades I had my eye on for a while - I got the shades Naked, Sheer Liar and Sheer Ladyflower. In the drugstore, I picked up the Milani Moisture Lock Lip Treatment and two CoverGirl x Katy Perry lipsticks in Kitty Purry and Sphynx Sphinx. Finally, I searched high and low for the Huda Beauty Liquid Lipsticks and Lip Contour pencils and only found them on my last day in the store on Times Square. I picked up the liquid lipsticks in the shades Medusa, Trophy Wife, Bombshell and Muse, and the lip pencils in Bombshell and Muse. 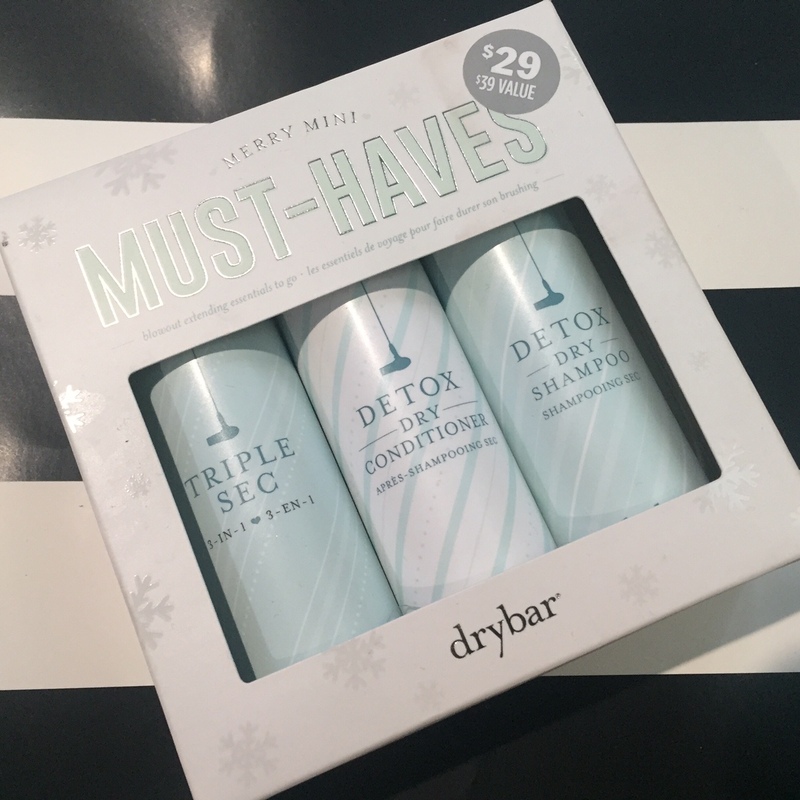 I really wanted to try the Drybar range of products when I was over and on my first visit, I found a little Merry Minis travel set containing three of their hero products - the Detox Dry Shampoo, Detox Dry Conditioner and Triple Sec 3 in 1 spray. I tried them over the course of the holiday but I didn't love them enough to purchase a full size of any of them. I love buying a fragrance when I'm on holidays as that smell will remind me of holidays forevermore so on my first day, I purchased a Sephora Favourites edit of fragrances so that I could try a different fragrance every day before redeeming the enclosed certificate for a full-size bottle of one of the fragrances in the set. I ended up choosing Tom Ford Black Orchid in the end - I've long time loved the scent so I was happy to nab a bottle and I think the iconic smell will forevermore remind me of an epic trip! 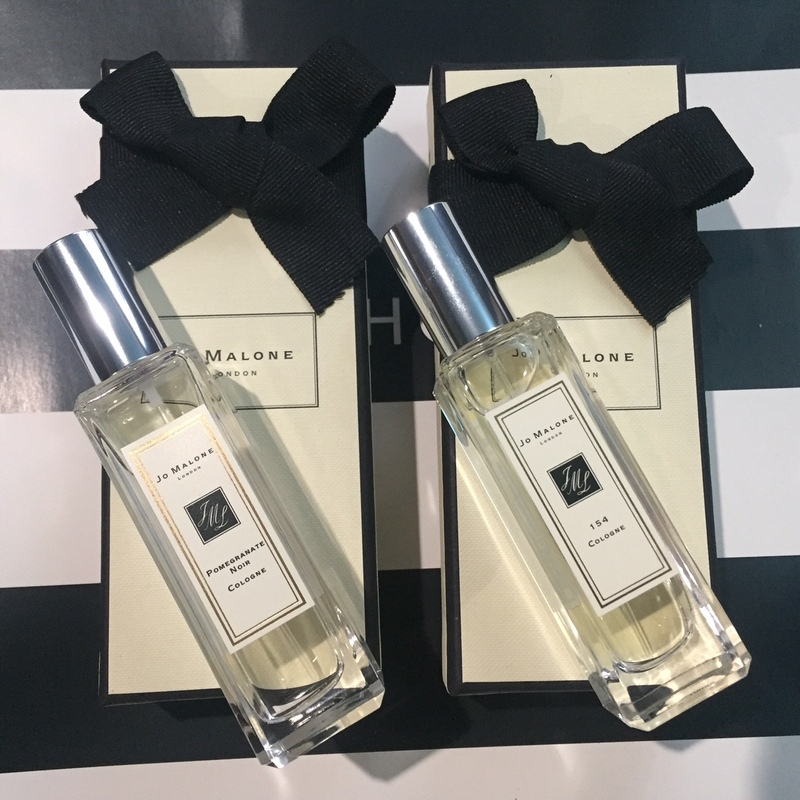 I also picked up two fragrances in Dublin Airport on the way over and they are both by Jo Malone - Pomegranate Noir has been on my wishlist for a long time since I owned it before but I left the bottle on my desk at work and never saw it again. 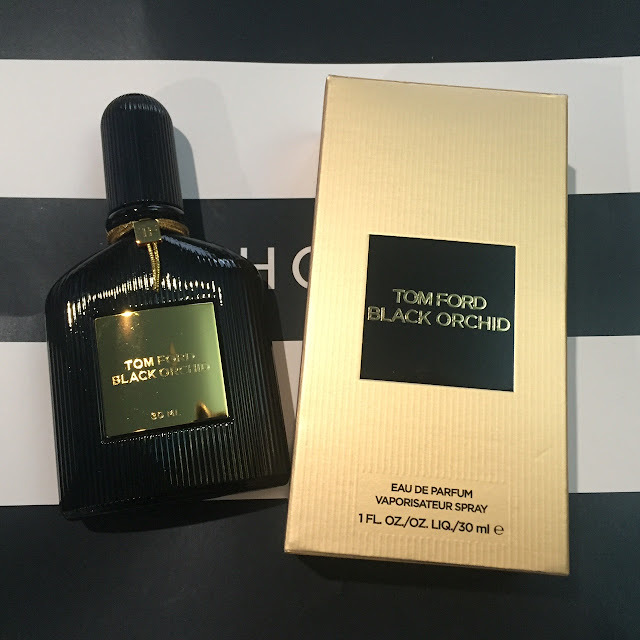 I wasn't planning on picking up a second fragrance but I sniffed 154 and I was so drawn to it's unisexual woodiness - I put the bottle down but came back to it three times because it just struck a chord with me so of course I had to buy it! 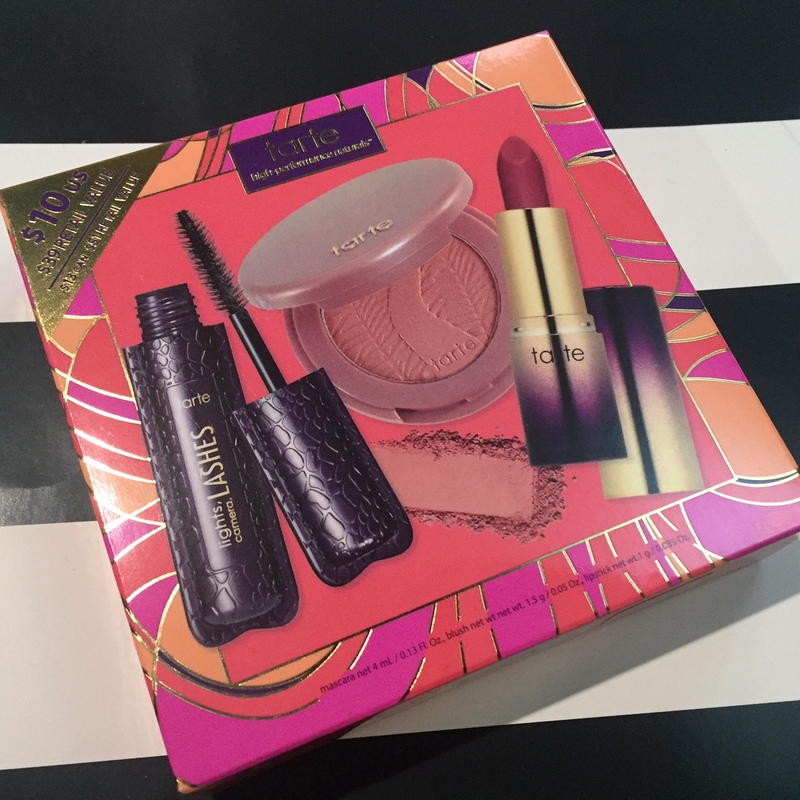 I picked up a Tarte Doorbuster Kit for $10 on Black Friday containing a mini Lights, Camera, Flashes mascara, a mini Amazonian Clay Blush and a mini lipstick. I used some of my account points to redeem some gifts - namely an Urban Decay set containing a mini Urban Addictions eyeshadow palette and a Smashbox Studio Lighting Secrets Kit containing a contour palette, eyeshadow trio, strobing cream and strobing stick - I couldn't believe this was a free gift tbh as I thought it was extremely generous. 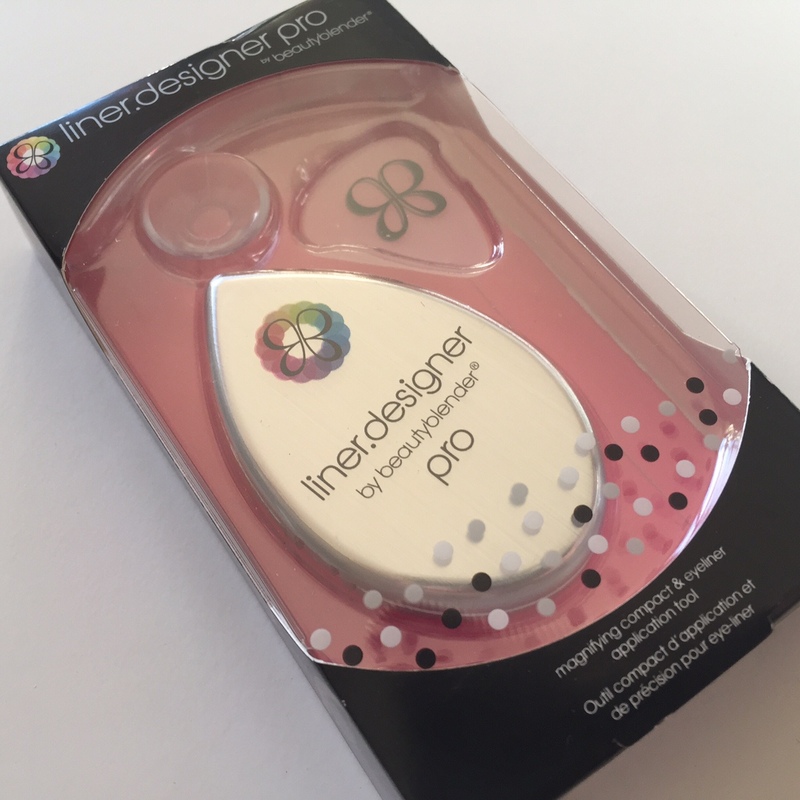 I wanted to try the Beauty Blender Liner Designer so I picked that up in Sephora, I've yet to try it and I suspect I will either love it or hate it but I will report back if it is as life-changing as it promises. I picked up some Clinique Take the Day Off wipes in Sephora because I was literally falling into the bed every night we came back to the hotel with exhaustion and doing a dismal job of taking off my makeup so I thought this would speed up the makeup removal process and result in me going to bed with a cleaner face. On the topic of skincare, following on from my overwhelmingly positive experience with Kate Somerville to date, I picked up the Goat Milk cleanser. I thought this was be a gentle creamy cleanser but it's more of an oily makeup remover - I tried it in NY but not since I came home so I will have to include this in my skincare rotation and see how I feel about it. I also picked up a travel size of the Brazilian Bum Bum Cream because OMFG this smells absolutely incredible and the scent lingers for ages. I'm annoyed I didn't pick up a full size as I was there. In Macy's, there was a $5 dollar sale on a variety of miniature sized products so I picked up two lip glasses, 2 pigments (including Blue Brown which I have wanted to try for an age) and a mini mascara.